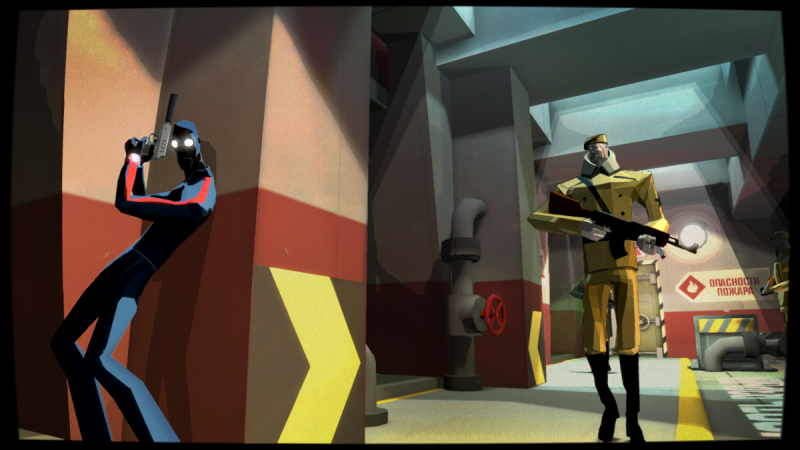 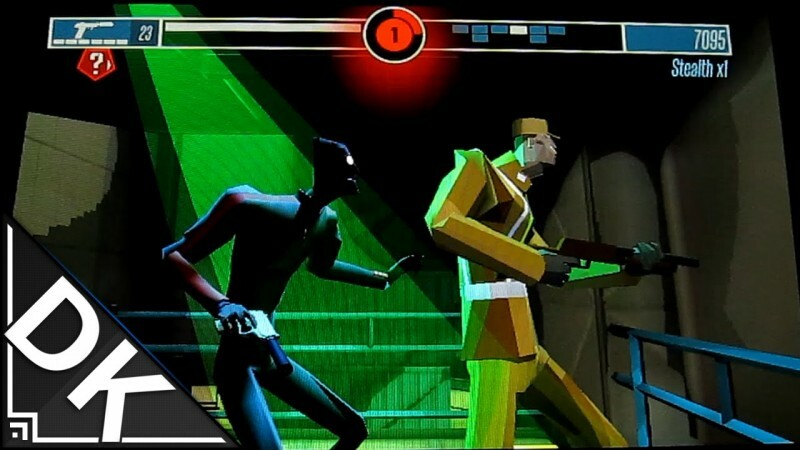 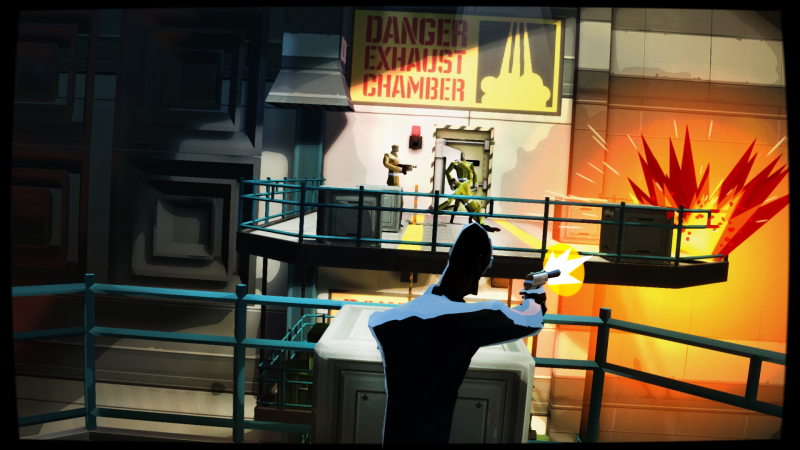 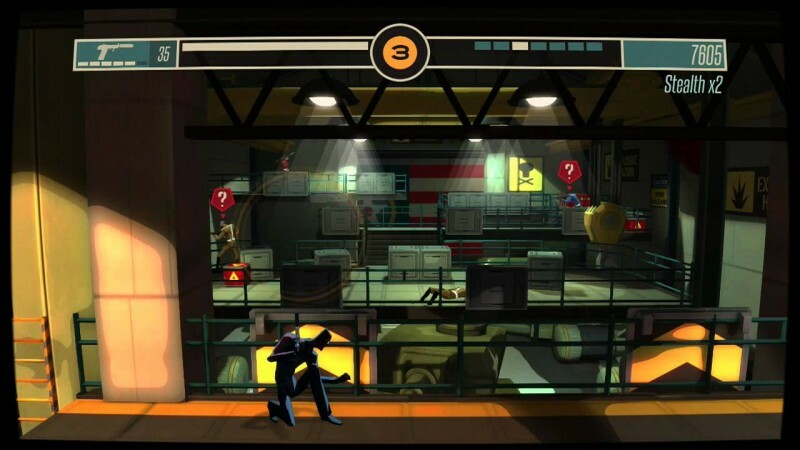 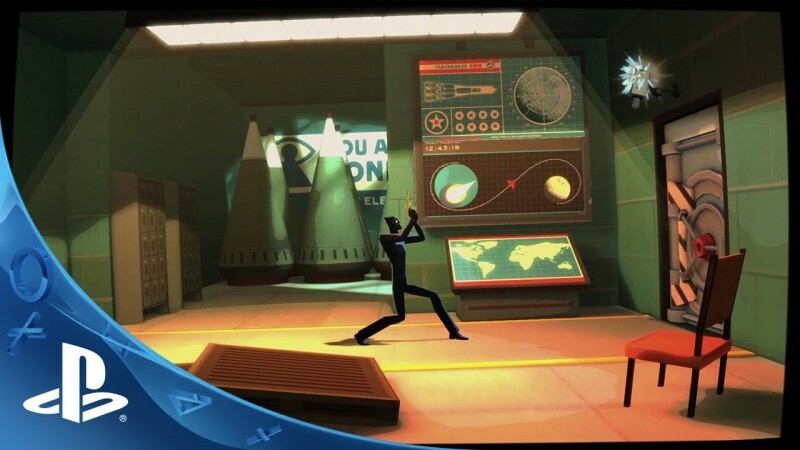 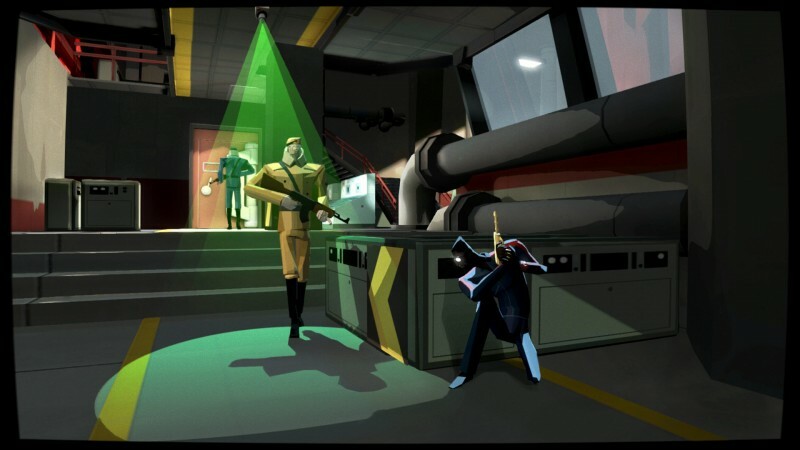 CounterSpy is a 2D game in which our character is a spy agent and we have to destroy the plannings, infiltrate the areas and has to do some objectives against opposite countries. 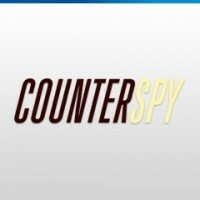 All we have to do is to stop them from launching nuclear weapons. 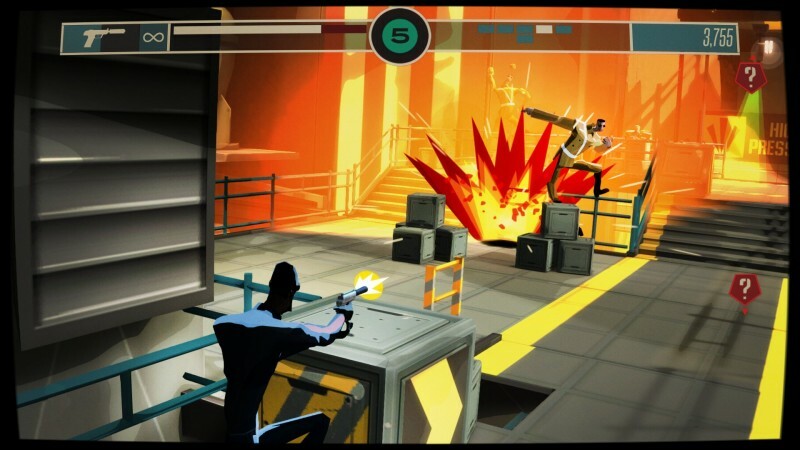 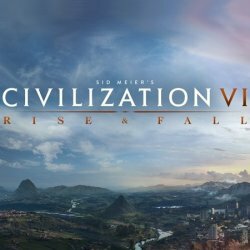 A game is developed by Dynamighty and published by Sony Computer Entertainment.